Yes it is possible to get blue bolts from breeding two mischlings. Especially if blue bolts were used to make the mischlings. Thank you for your reply. I've read that if you breen f1 with taiwan bee the chances to get a taiwan increases. Also is this chart making sense to you: https://goo.gl/sFEHst ? Where does one get Aura Blues? 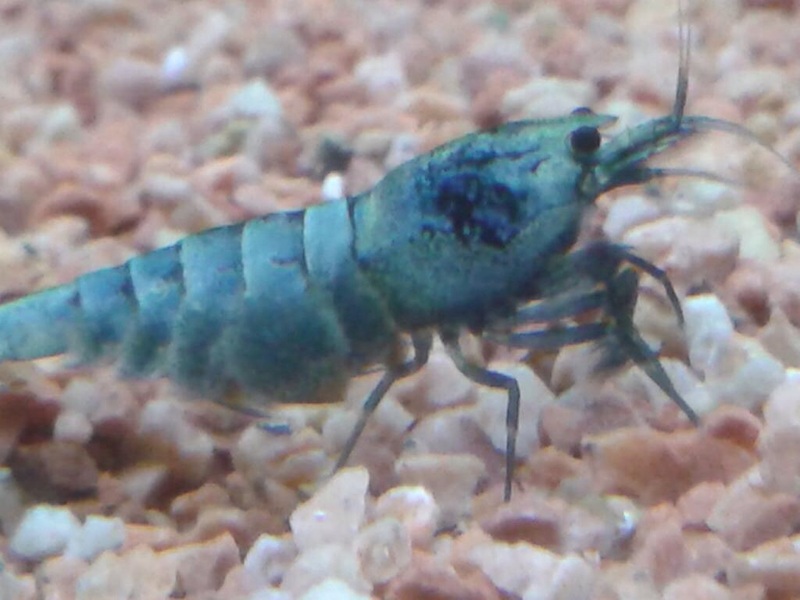 Here in my country no breeder has aura blue tigers, so some sold online. Also is this chart making sense to you: https://goo.gl/sFEHst ? I don't get this chart. 4:th row left says Black taiwan X Blue tiger = Taitibee blue. 7:th row left says Black taiwan X Blue tiger = Blue pinto etc. I guess it depends on which gene was dominant and which was recessive. Black taiwan X Blue tiger = Taitibee blue means that the Tiger genes were dominant. So the offspring is more Tiger. 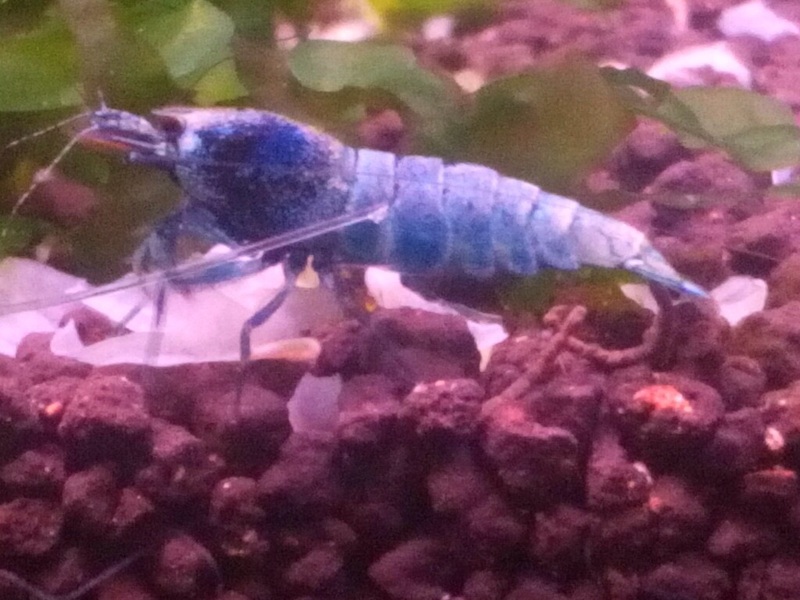 Black taiwan X Blue tiger = Blue pinto might mean that the Taiwan Bee genes were more dominant. So offspring is more TB. "A Pinto is a colour variation and type of Taitibee. " I think the second is a subset of the first, rather than a completely different category. That's right. A Pinto is still a Taitibee, but with more Taiwan bee colouration, rather than a tiger. That's what I was trying to say in my post above. I have managed to breed quite a few Bluebolts from Snow White mischling to Snow White mischling. They were admittedly F8 mischlings but high success rate with them. how many posibilities that i can get pinto? or maybe zero? @Aristo You won't get a Pinto from that combination. The Tibee needs to be crossed back with a pure Taiwan Bee to get a reasonable percentage of Pinto colours. if my desired was blue bolt , am i still cant get it from tibee X golden bee? and i need at least 1 taiwan bee to get that blue bolt too? Blue Bolts come from Shadow Panda taiwan bees crossed with Golden Bees. So yes, you need a taiwan bee to get BBs. ? So yes, you need a taiwan bee to get BBs. So a Golden Bee although a Bee shrimp is not considered a TB?